After receiving information about the presence of terrorists in Turkwangan village, the security forces launched the operation. 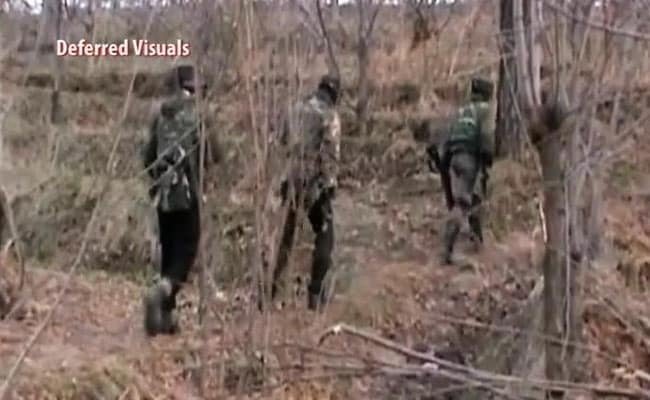 A search operation was carried out on Saturday in a village in Jammu and Kashmir's Shopian district, police said. "The operation is continuing. So far, there is no trace of terrorists," a police official said.